Come delight in the grand lobby of The Saint Paul Hotel and join us for a traditional afternoon tea. Served with our assortment of antique cups and saucers, you’ll chat, drink and eat your way across a five-course affair. Our teas are quite popular and fill quickly. For best availability, make reservations early. 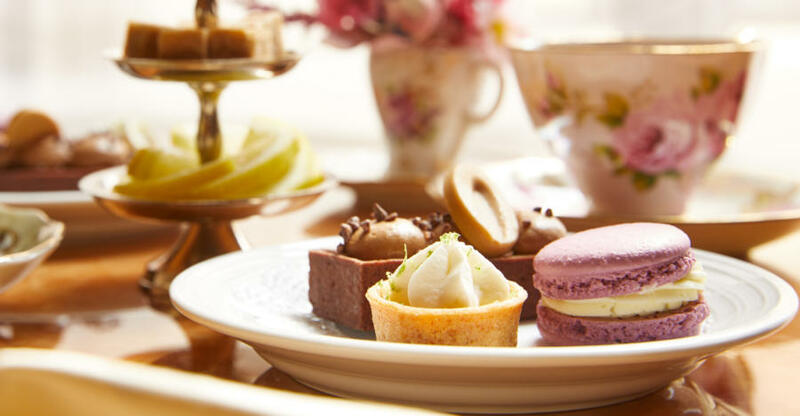 Traditional Afternoon Teas — $45 per person. Themed Specialty Afternoon Teas range from $50-$55 per person. All prices include tax & gratuity. Prices are subject to change. For information and reservations, call 651-228-3860. Enjoy a wonderful 5 course tea menu served in our elegant Lobby. Great for a get-together of friends or a casual weekday business meeting! 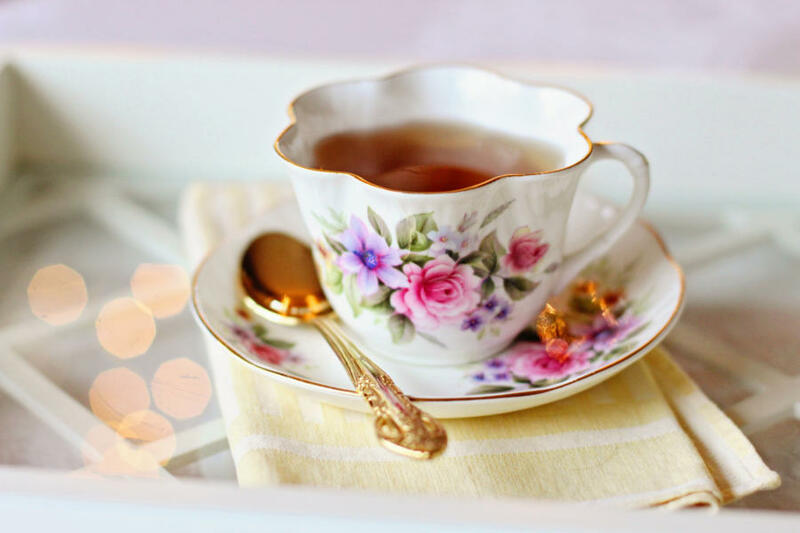 Served in our elegant lobby, these five course, two hour events are fashioned after England's afternoon tea and consists of a variety of tea sandwiches, a savory course, scone course, and two courses of sweets. Enjoy a 5 Course Tea menu and Etiquette lesson in one of our beautiful banquet rooms. Here's your invitation to learn; pleasant conversation, finessing your teacup, navigating your place setting, and dining decorum. The goal is to develop confidence in social situations that will put you at ease and those around you. Appropriate for all, including school age children and teenagers.